A domain name is your online brand. 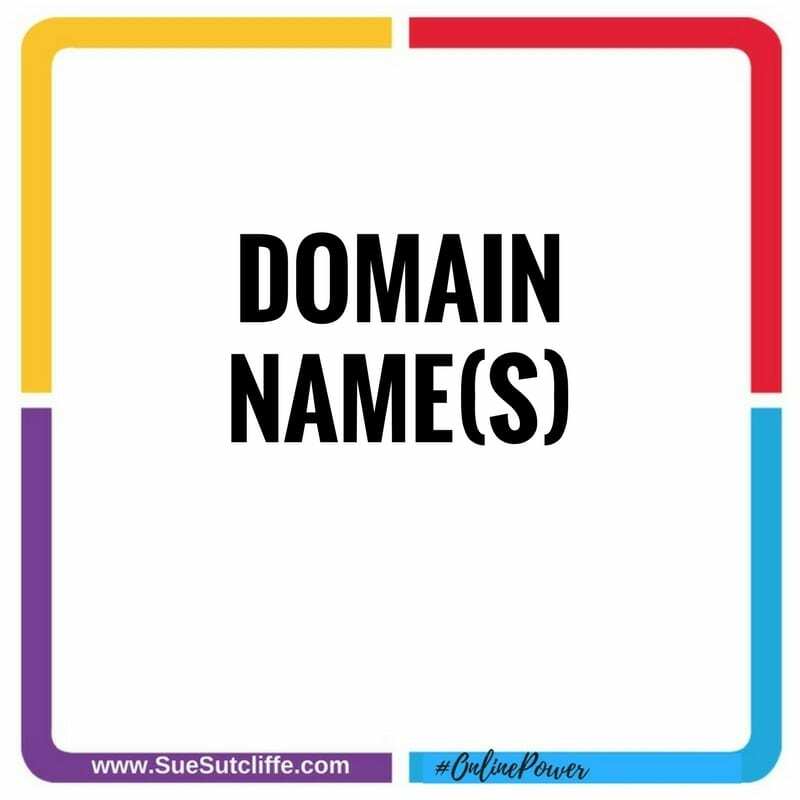 Similar to a trade mark, you should register and use yours in your email address e.g.UserName@yourDOMAINname.com and it can also forms part of your website address e.g. www.yourDOMAINname.com. So long as you the annual renewal pays get paid, once you’ve registered your domain name(s) no one else can use it (unless you let them). .ca identifies you as a Canadian. Each country has an extension e.g. IT=Italy. Domain names are a worldwide commodity and therefore can be an asset for your business, so choose carefully.